"the core of our business is talent"
Pioneering the world of Subscription & Streaming services, The direct to consumer market is ever increasing and our Content Management System gets Content Creators back in the driving seat controlling every aspect of the service, the IP and most importantly the brand. Our Management system is a ready made service for you to manage, from Media to Billing. Provide your Media to your customers directly. 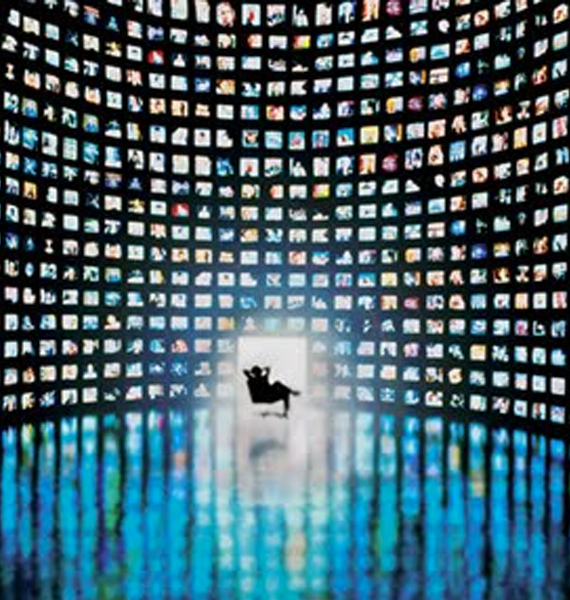 All Media is Transcoded into multiple formats for the perfect viewing experience on any device. Set Publish Dates for each GEO Territory. Showcase to your customers directly whats coming. Ready Made App Template to customise for all and devices from Mobile, Ipad, Roku, Smart TV and many more. "We are proud to say our clients include some of the biggest names in entertainment industry"
JLIG created 'NOW TV' and specialise in Subscription & Streaming services. © 2015-2017 JLIG Group, part of FTS Corporation.